Lewis Smith, MD, professor in Medicine-Pulmonary and Preventive Medicine, explored the effects of soy in patients with poorly controlled asthma. Despite previous findings suggesting a link between soy intake and decreased asthma severity, a new study from Northwestern Medicine and the American Lung Association Asthma Clinical Research Network shows that soy supplements do not improve lung function for patients with asthma. The paper, published May 26 in the Journal of the American Medical Association (JAMA), highlights the importance of focusing on overall health to manage disease, rather than individual strategies such as increasing soy consumption, according to the authors. Nutritional supplements, a multi-billion dollar industry, are used widely to treat and prevent disease and to optimize health, though there’s not always data proving their effectiveness. There is, however, evidence that supplements for soy isoflavone – plant-based compounds in food such as tofu and edamame – protect against hot flashes during menopause and osteoporosis. While analyzing the results of a study on diet and asthma, Dr. Smith and colleagues previously noticed that asthmatics taking soy isoflavone had better lung functioning than their counterparts. They confirmed the observation in a different group of patients, and followed up in the laboratory: In cell cultures, they saw that an isoflavone called genistein reduces eosinophil inflammation, a key factor in asthma. “You are what you eat, probably. But that’s a whole constellation of foods, not just a single food, or a single component of a food,” Dr. Smith said. The new study explored the effects of soy in 386 adults and children aged 12 or older with poorly controlled asthma. All were taking medicine to treat their asthma – either corticosteroids or leukotriene modifiers – but none consumed soy already. In the randomized, double-blind study, half of the participants took a soy isoflavone supplement twice daily for six months, and the other half took a placebo. “We found that the supplement, though able to increase blood levels of the key soy isoflavone genistein, did not improve lung function, symptoms or measures of inflammation in these individuals,” Dr. Smith said. Why didn’t the soy-asthma link in previous studies translate to this one? According to Dr. Smith, other factors may have been at play, such as diet and lifestyle patterns like eating less meat or exercising frequently. And though genistein reduced inflammation in cell cultures, in the human body additional cells may nullify that benefit. 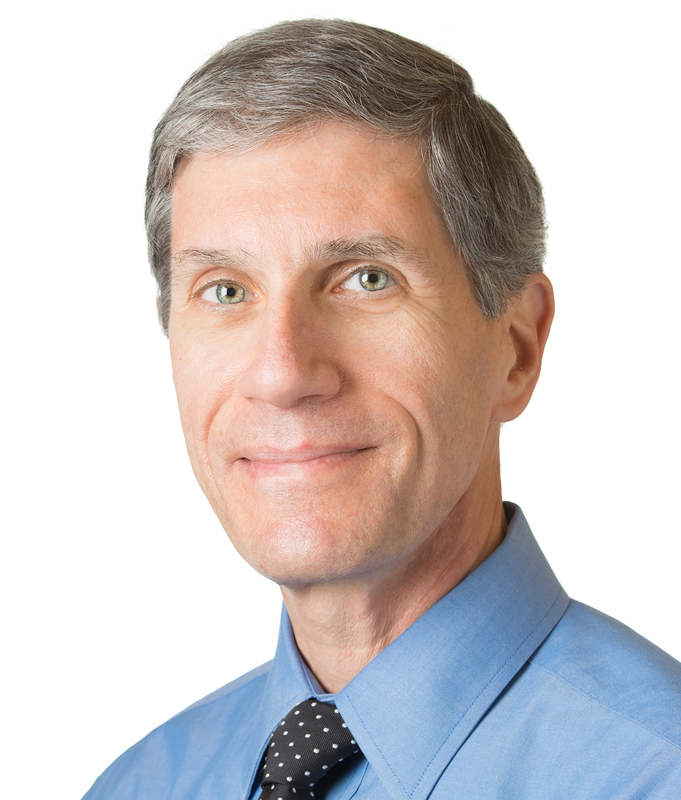 “This study highlights why it is so important to perform well-designed, placebo-controlled studies when associations are reported between specific nutrients and disease outcomes,” Dr. Smith said. Ravi Kalhan, MD, associate professor in Medicine-Pulmonary and Preventive Medicine, also contributed to this paper. This work was supported by grants U01HL087987, U01HL0088367 and U54TR001018 from the National Heart, Lung and Blood Institute of the National Institutes of Health and by the American Lung Association. Archer Daniels Midland Company provided soy isoflavone powder for the study.